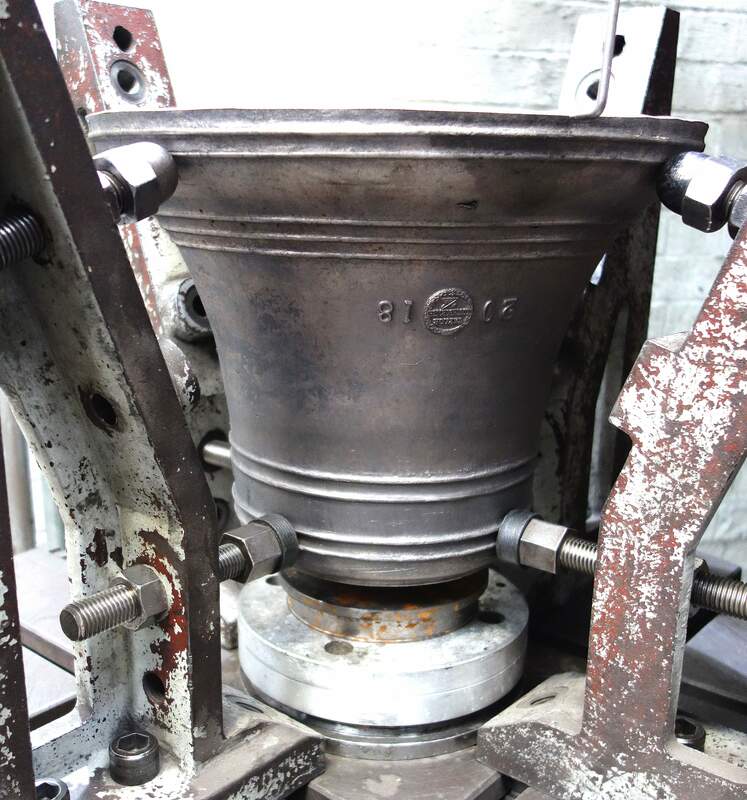 An order has been placed for the casting and tuning of a new school bell for this Primary School. 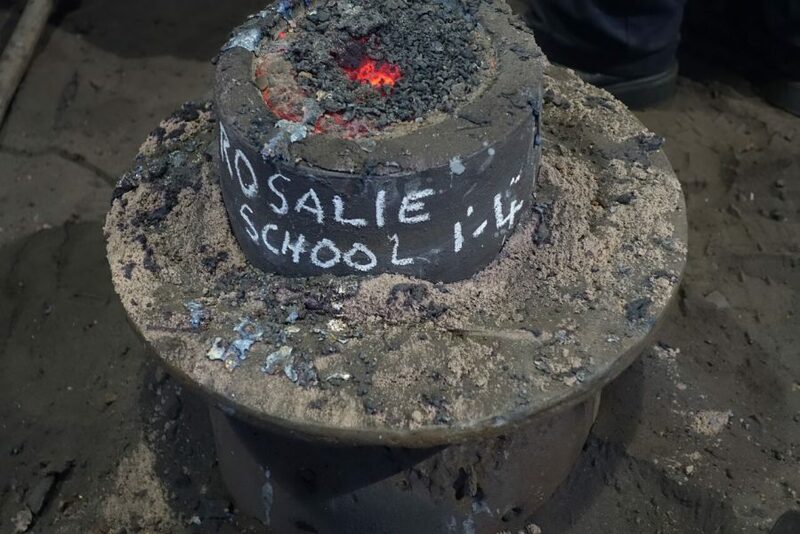 The bell will be hung with an electro-magnetic chiming hammer and controller unit for automatic sounding throughout the school day. 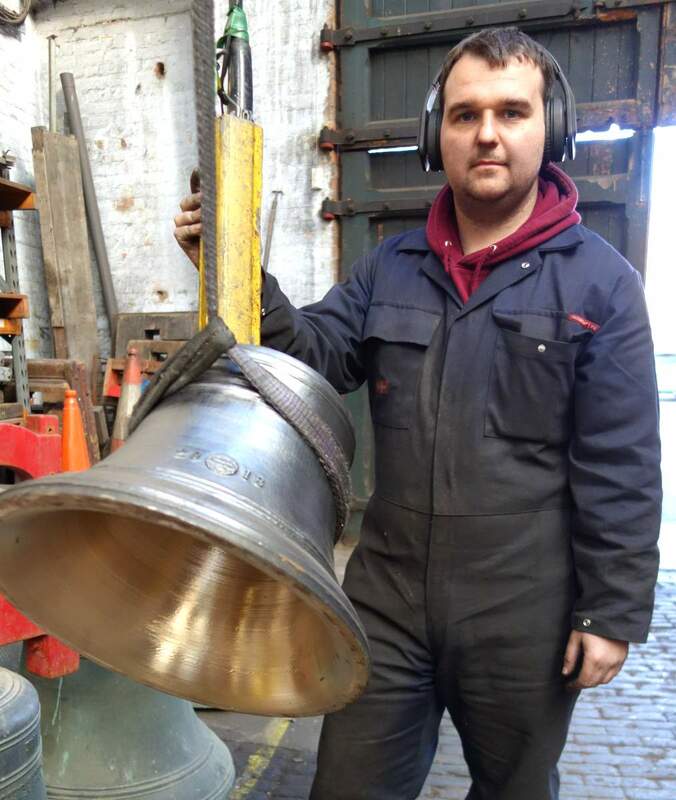 This bell was cast on Thursday 29th November. 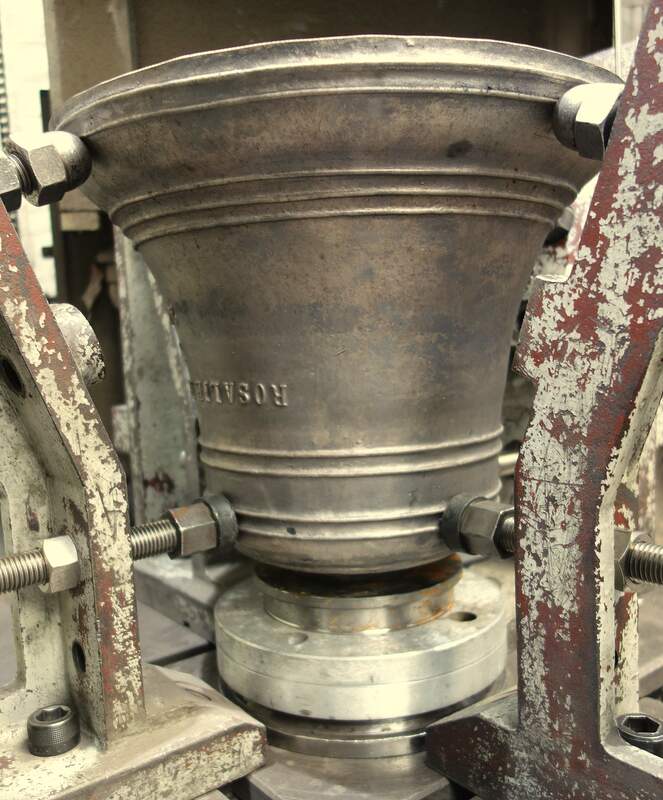 It has been tuned and shipped with its fittings.